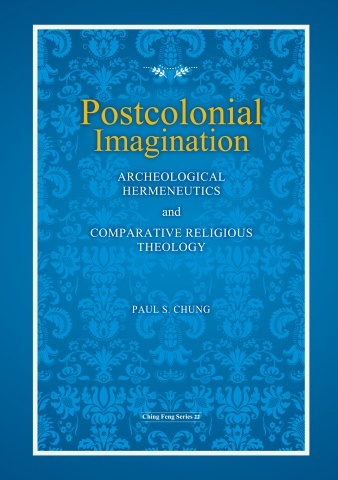 This book presents postcolonial imagination in terms of archeological hermeneutics and comparative theology, undertaking a profound study of interaction between Christianity and Asian religions such as Mahayana Buddhism and Confucianism. It gives rise to inspiration for those who are committed to advancing constructive theology in the aftermath of colonialism for the sake of church’s responsibility and engagement with study of religions, natural science, and culture, especially in regard to those who are vulnerable, fragile, and victims in history and society. 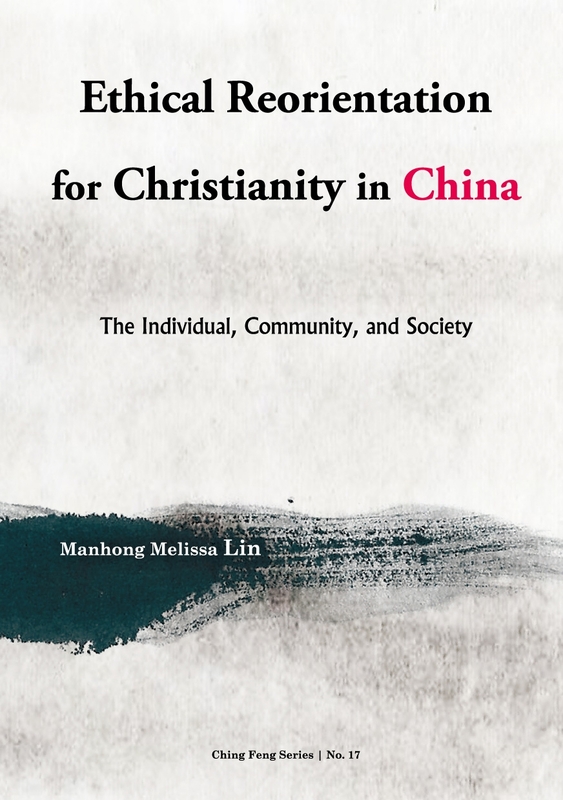 This book makes an urgent call for a reorientation of Christian ethics in China. Since the “reform and opening” policy was adopted in China in 1979, the country has been enjoying an improved standard of living and increasing freedom. However, the Chinese people are also experiencing many serious social problems, including moral decline. Unfortunately, the ethic adopted by many Chinese Christians is individually focused and otherworldly, preventing them from responding to social problems effectively. 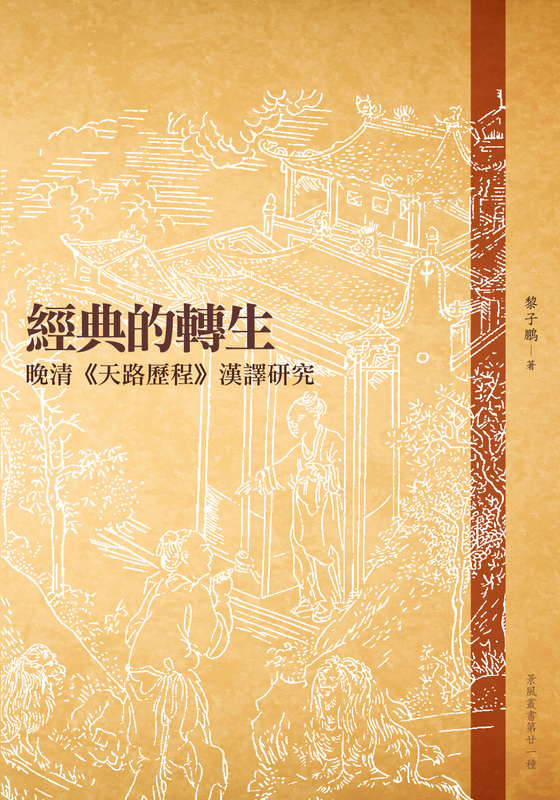 Thus Lin tries to trace the underlying factors, and propose a socially focused and this-worldly Christian ethics drawing on Christian virtue ethics, Confucianism, Chinese Marxism, as well as the ethical thought of the first-generation Chinese Protestant thinkers. 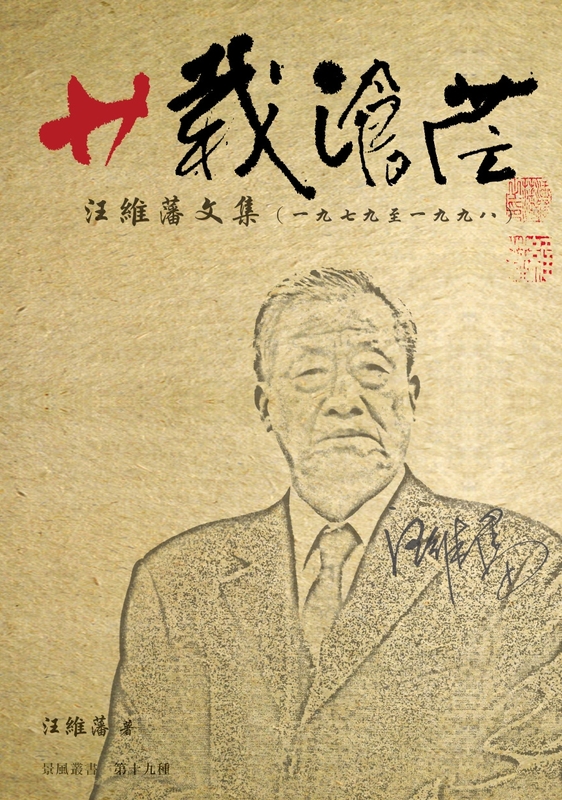 Following the end of World War II, there was a political trend to promote political independence among the Third World countries. These nations shared many common characteristics. They were mainly either former colonial nations ruled by the West, or nations heavily influenced by the Western powers. They gained their independence mostly after the Second World War. But Independence was achieved not without a fierce struggle. To add to the complication, communist ideology was a factor in a number of countries. This study attempts to draw lessons from the experience of a Church which went through a bitter struggle with a religion-suppressing state – a state that was once the largest missionary-receiving nation in Church history. The case in question is that of the Catholic Church in China from 1949 to 1970. 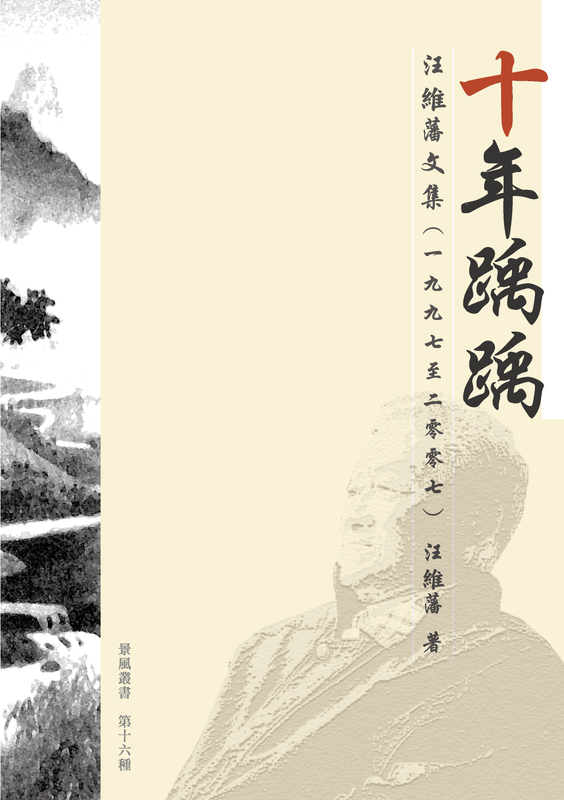 The Complete Perfection Sect is one of the two most important Taoist sects in China in the last 800 years. 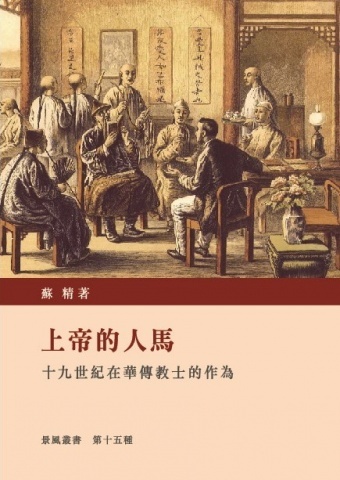 Written from the point of view of an historian of religions, this book discusses the sect's original nature, its changes and adaptations over the centuries, its transmission in south China and its present-day practices in Hong Kong. This book introduces an important subject which has hitherto rarely been known to the general reader. 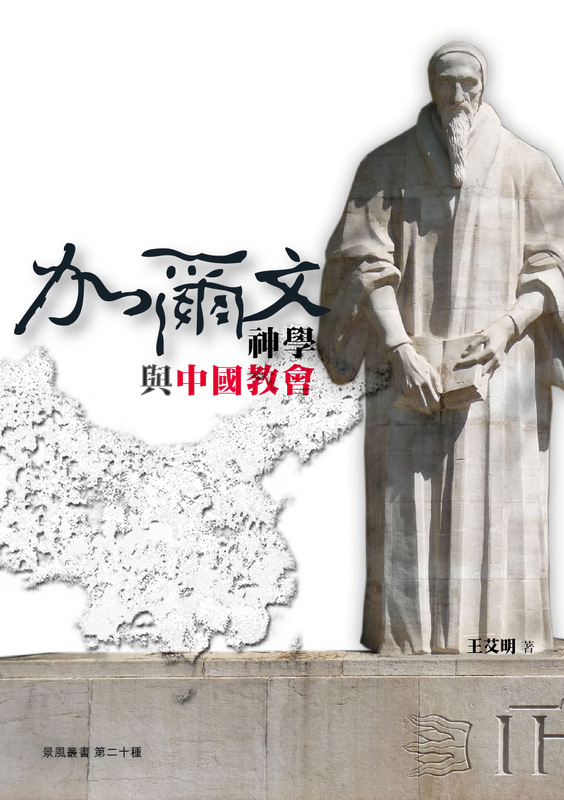 Double-Edged Sword studies how the literati of the May-Fourth Movement in the early 20th century, such as Chen Duxiu, Xu Dishan, Luxun and Maodun, understood the Christian literature. The author points out that those literati were not only interested in Christianity topics, but also valued the belief of Christianity positively. The author finds that some of them criticized Christianity, but the criticism was constructive. 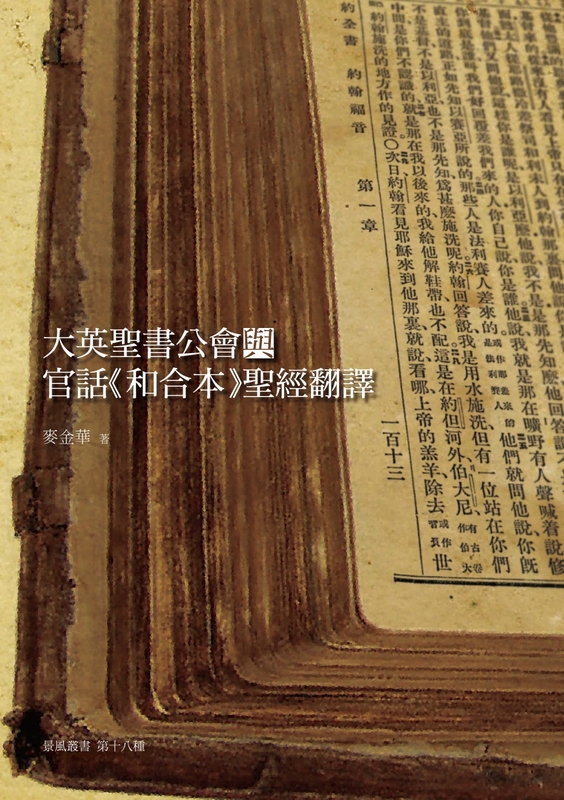 Double-Edged Sword is an important reference book for understanding the development of Christianity in modern China.